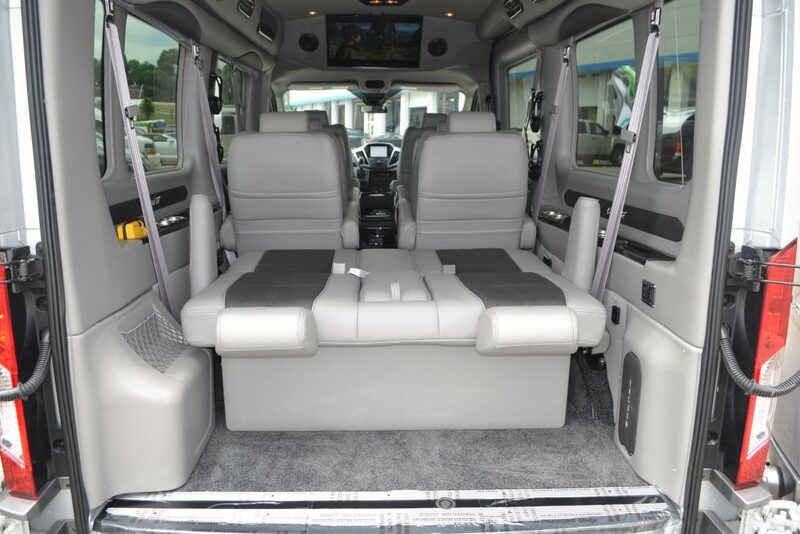 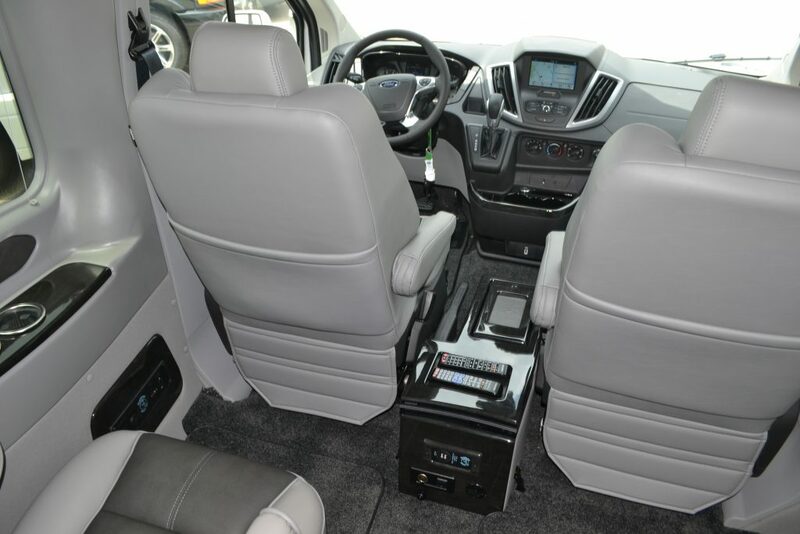 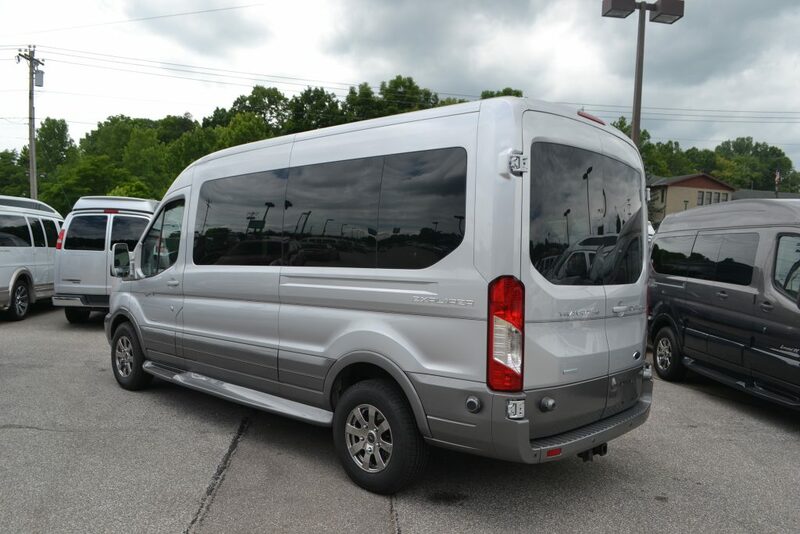 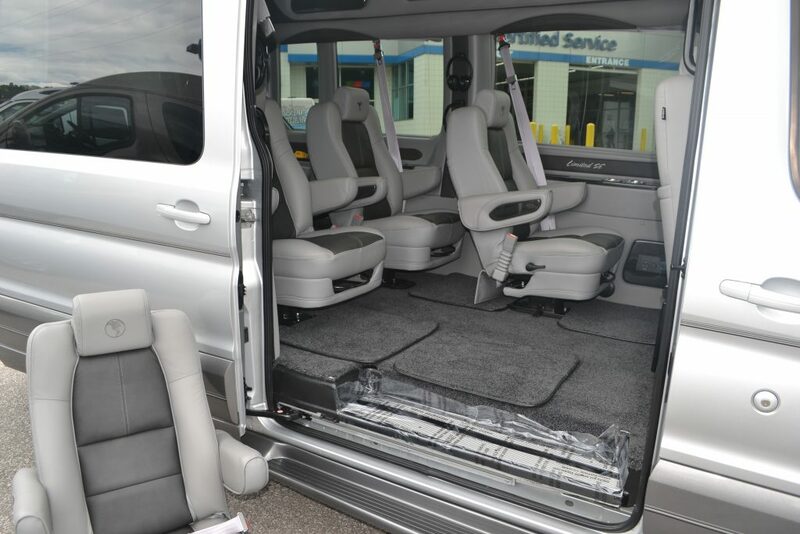 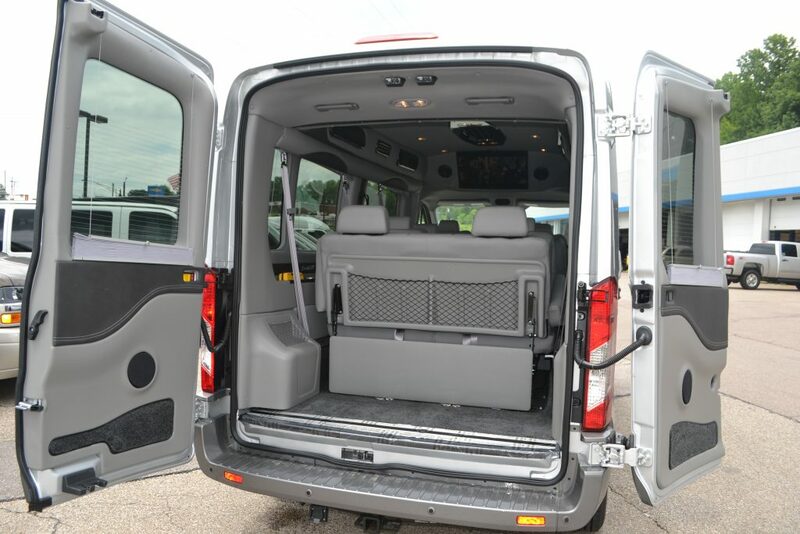 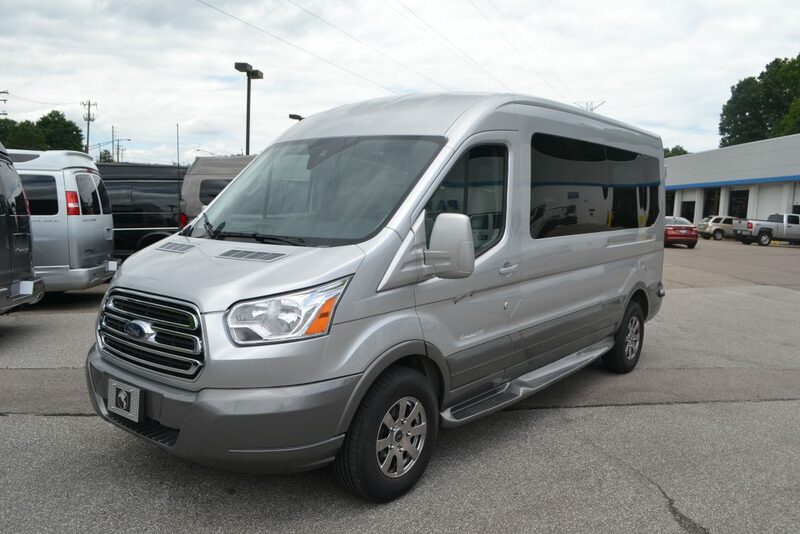 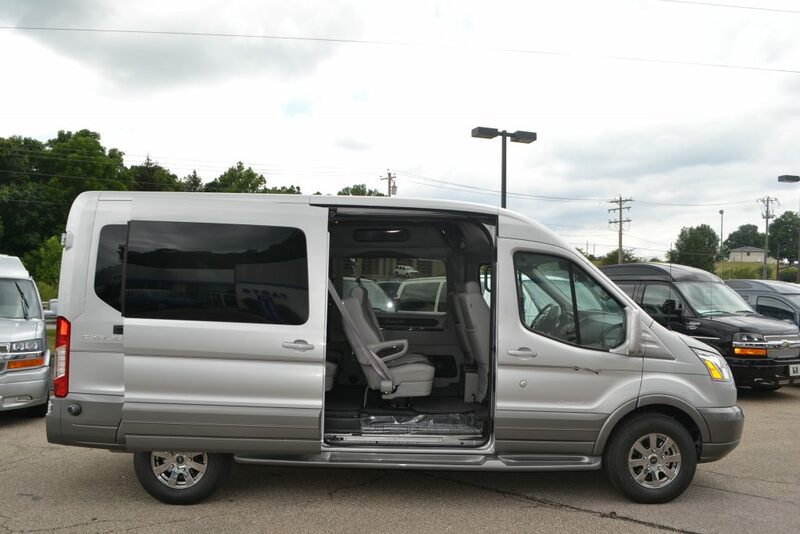 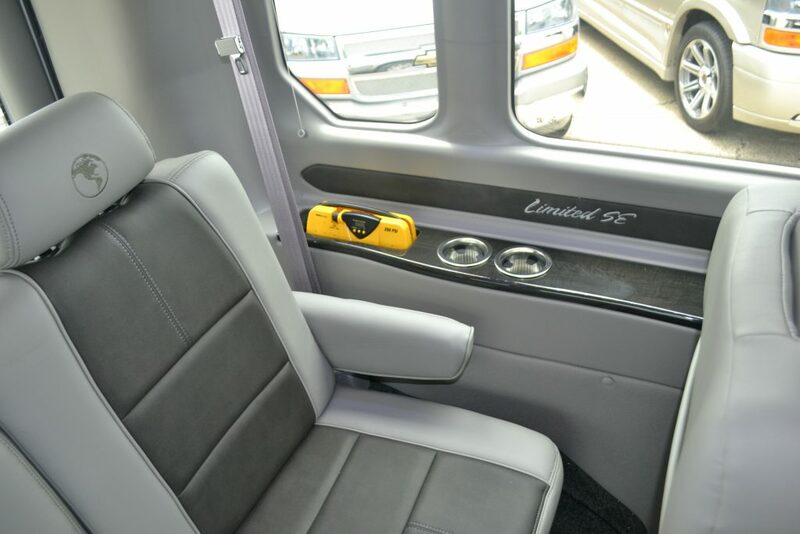 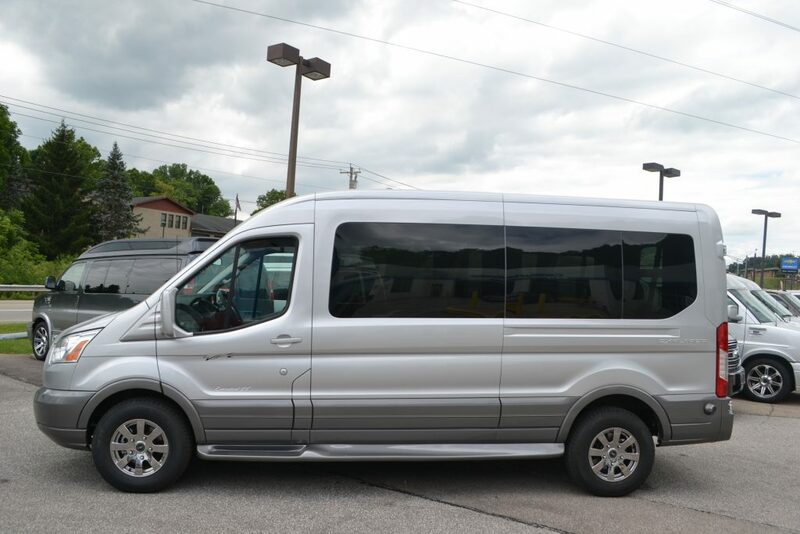 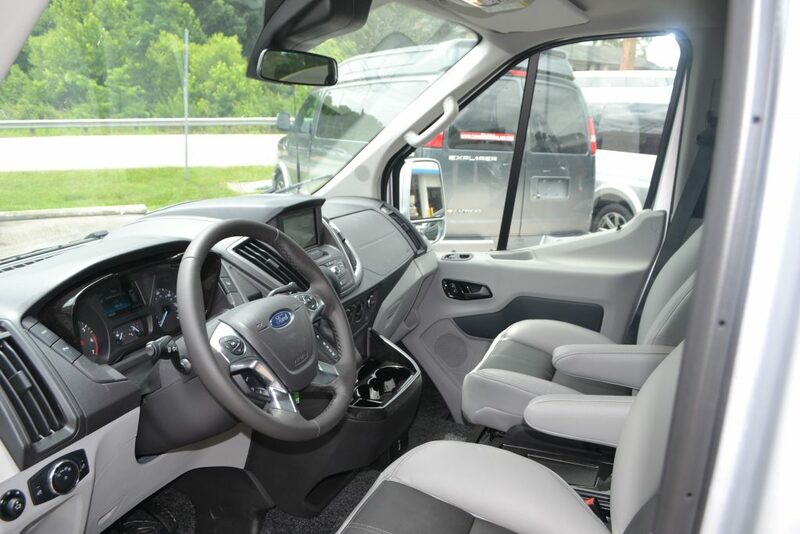 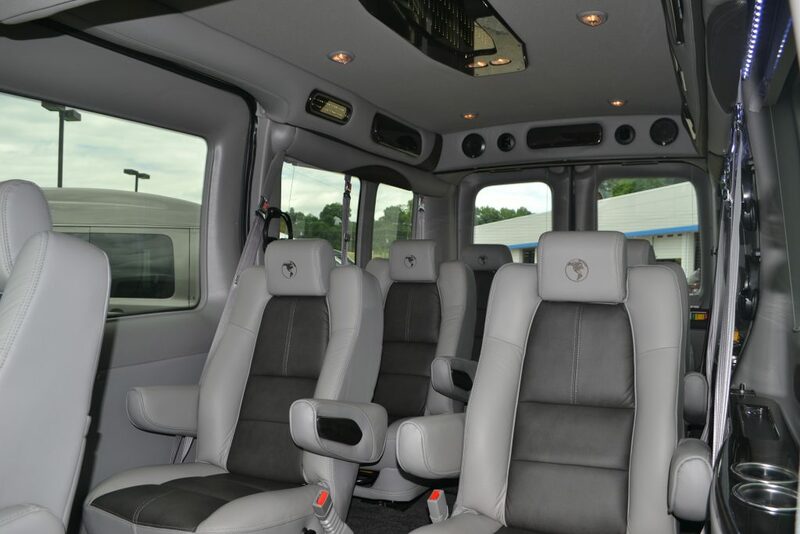 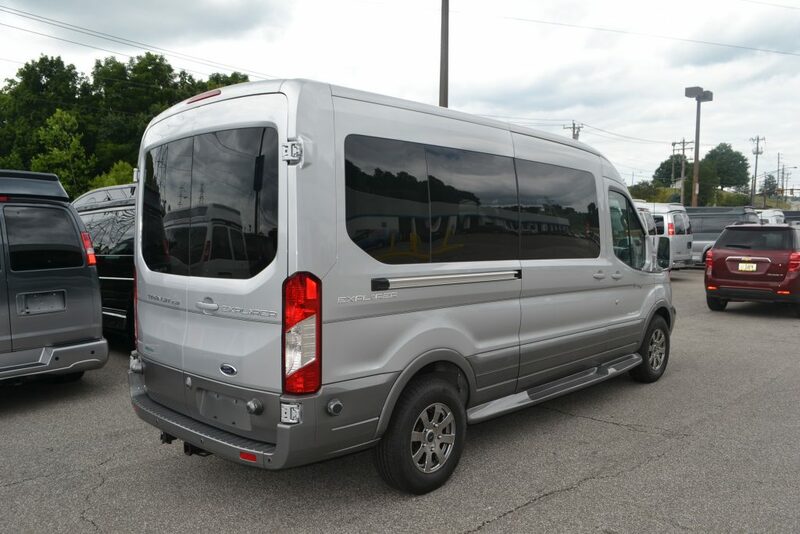 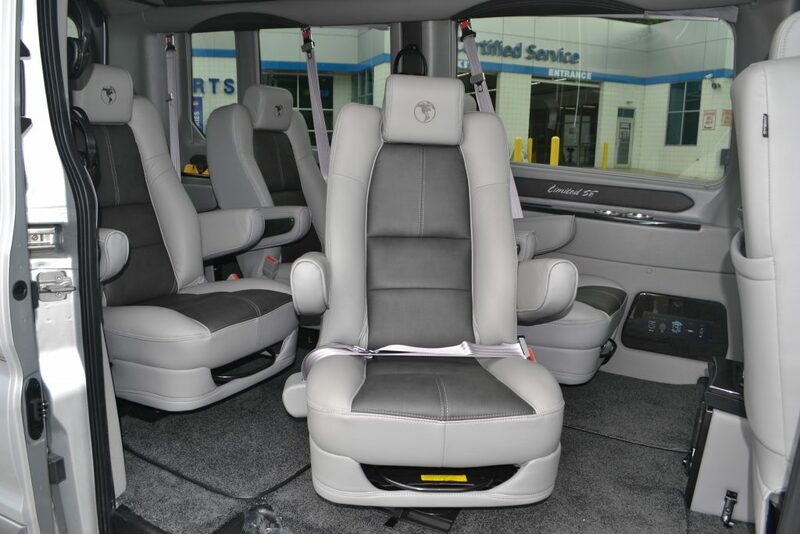 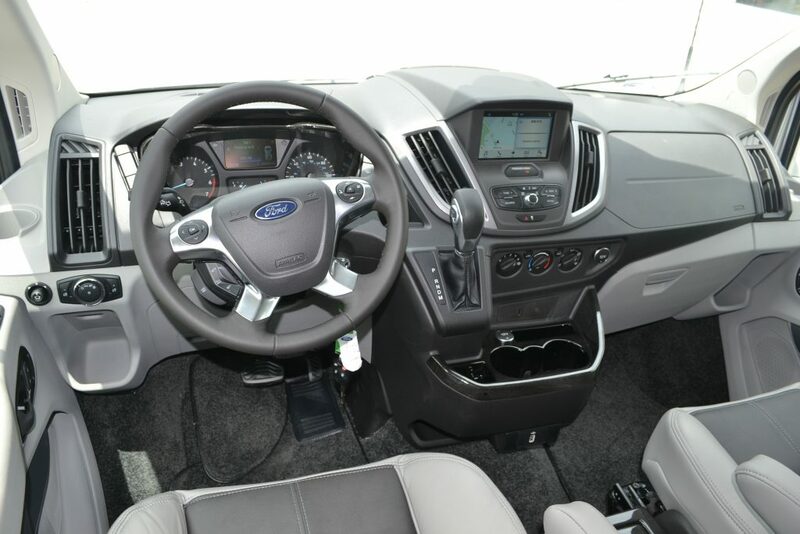 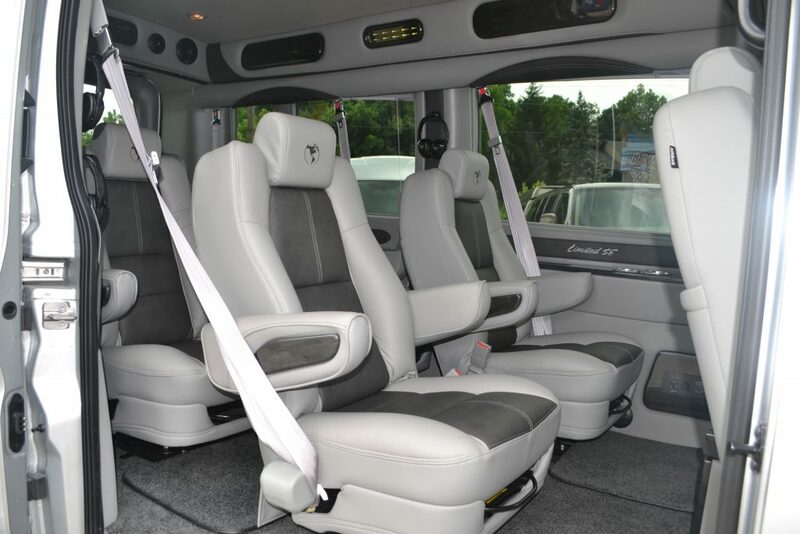 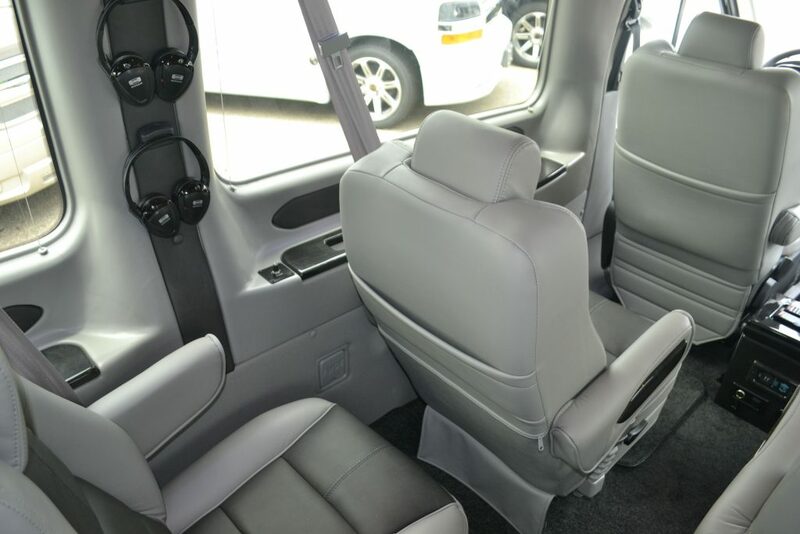 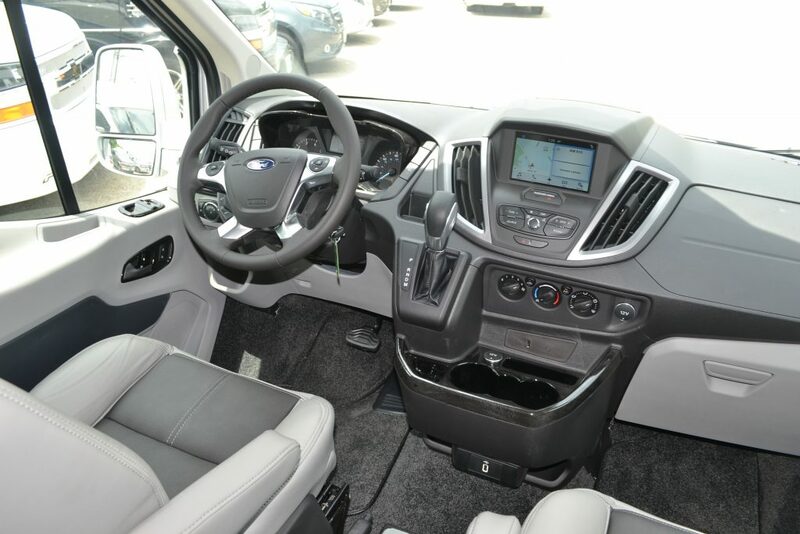 Body: Long Wheel Base, Medium Roof (Ford Factory) Transit-250 Comfortable Seating for 9 Passengers. 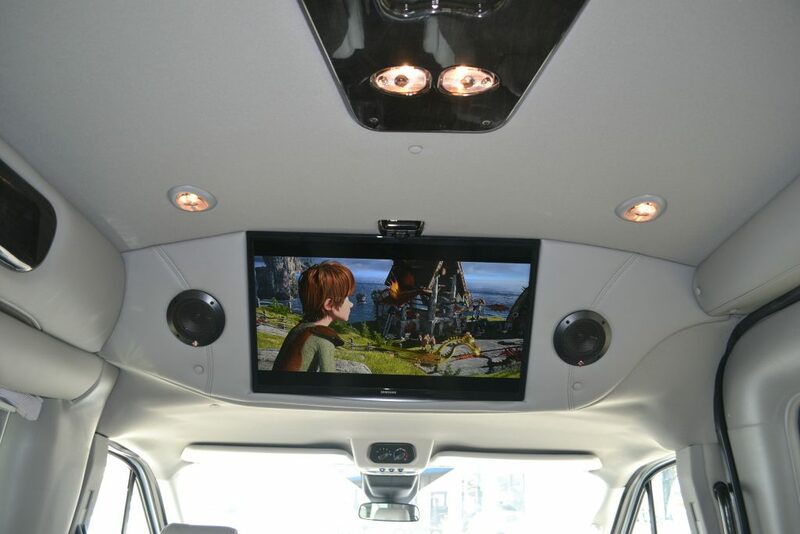 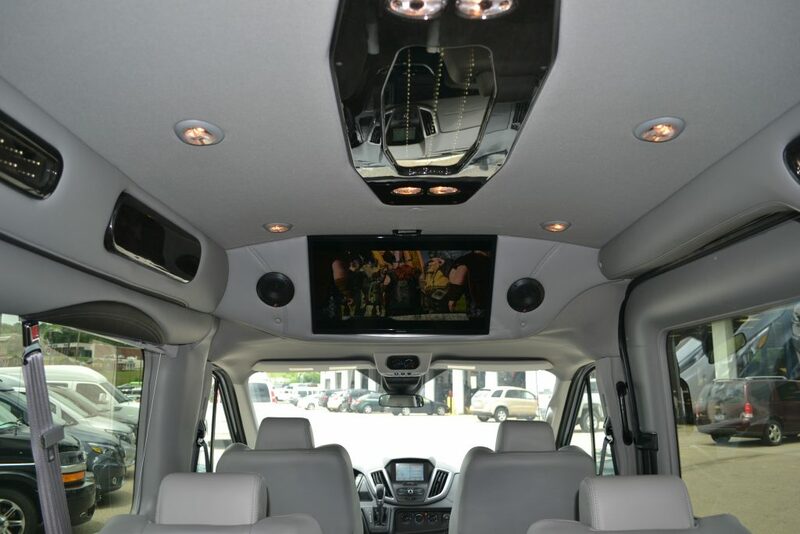 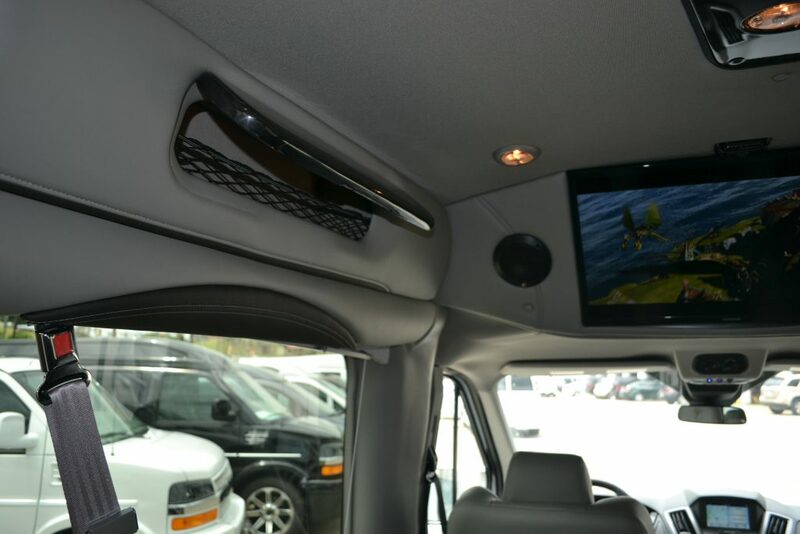 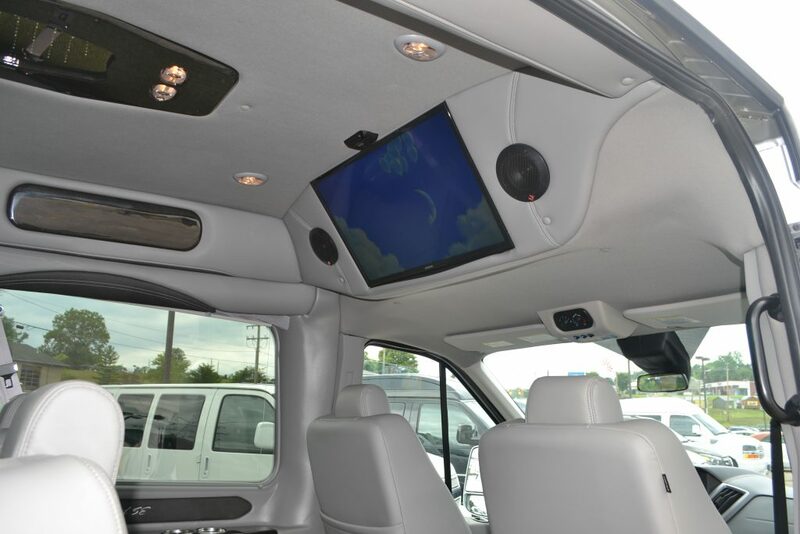 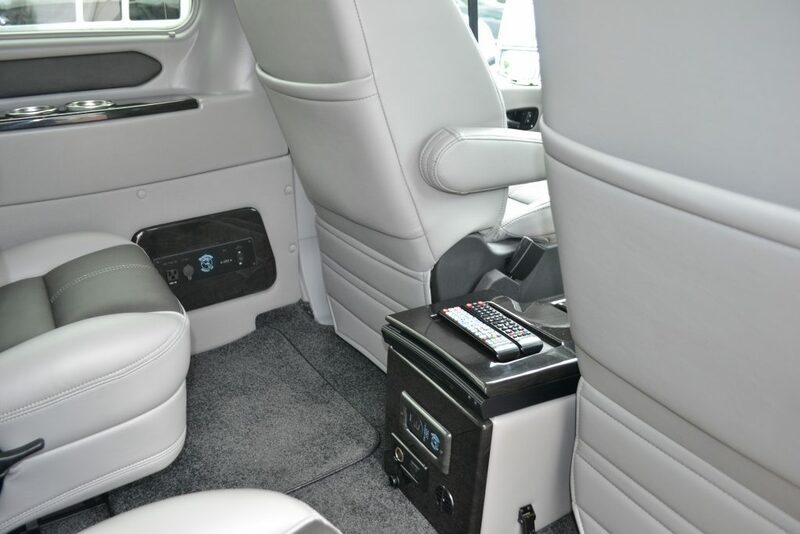 Rear Entertainment System: 29″ Samsung HD TV with Digital Tuner, Panasonic Blu-ray DVD Player, External Speakers, Speaker On/Off Switch, Wireless Headphone’s, 120V Game Power Supply, HDMI Input, Rear USB Charging Ports, Remote Storage and USB Charging Ports in Center console, LED “Lighted” Rear Drink Holders. 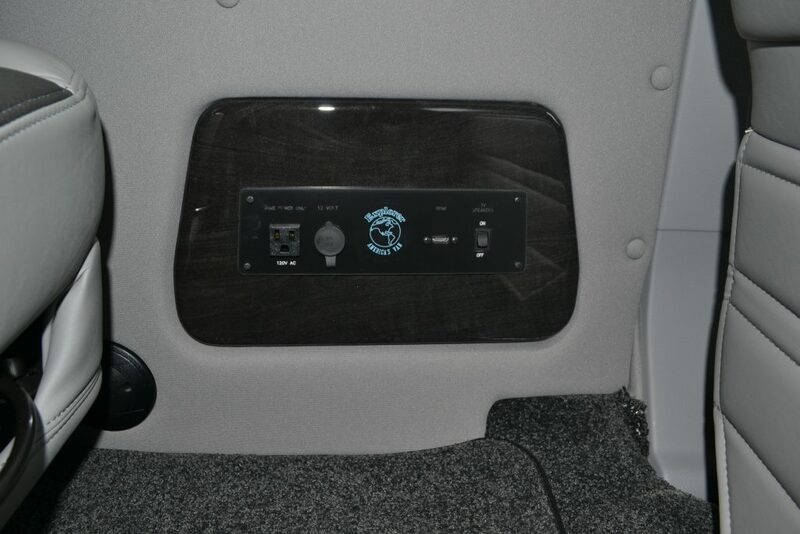 Tear Drop Infinity Indirect Accent and Mood Lighting with Dimmer, Reading Lights (2) two per seat. 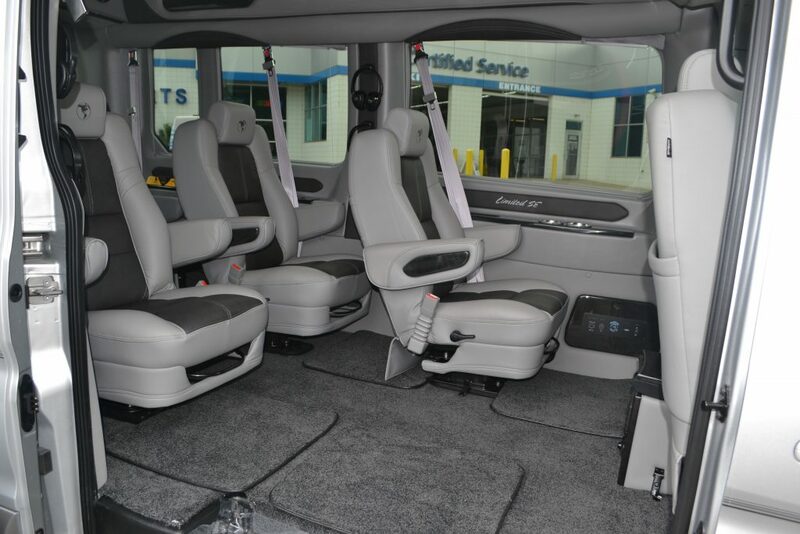 Windows: Full Factory Glass, Deep tint, with cloth shades. 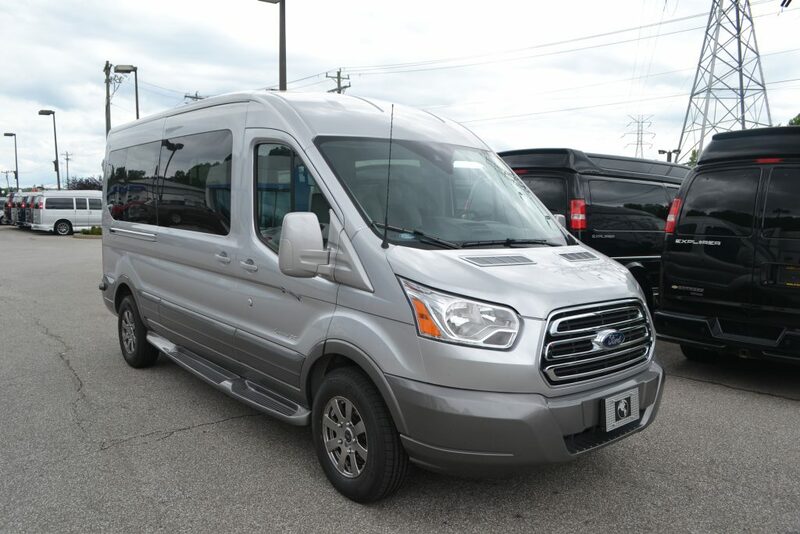 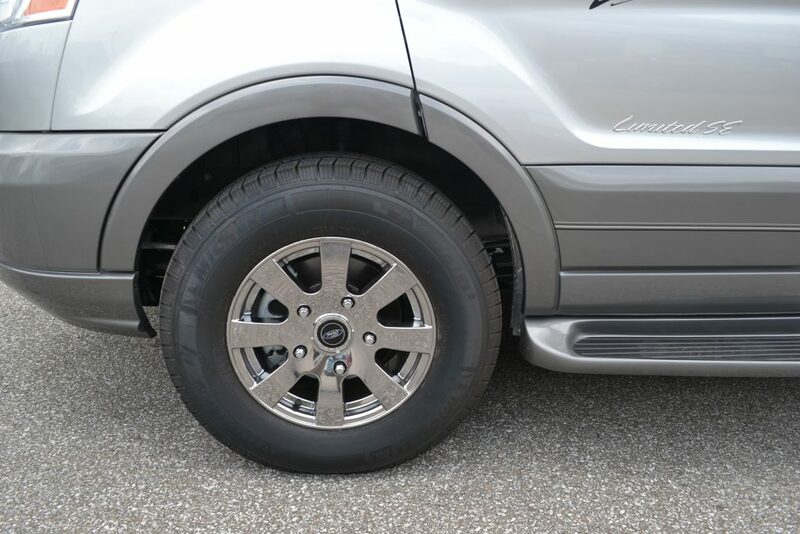 Ford Chrome Grille, Dual HD Batteries, HD Alternator, Front Step Plate, Monochromatic Paint includes: Mirrors, Door handles, Front Cowling, Lower Spoiler, Bumpers, all painted to match. 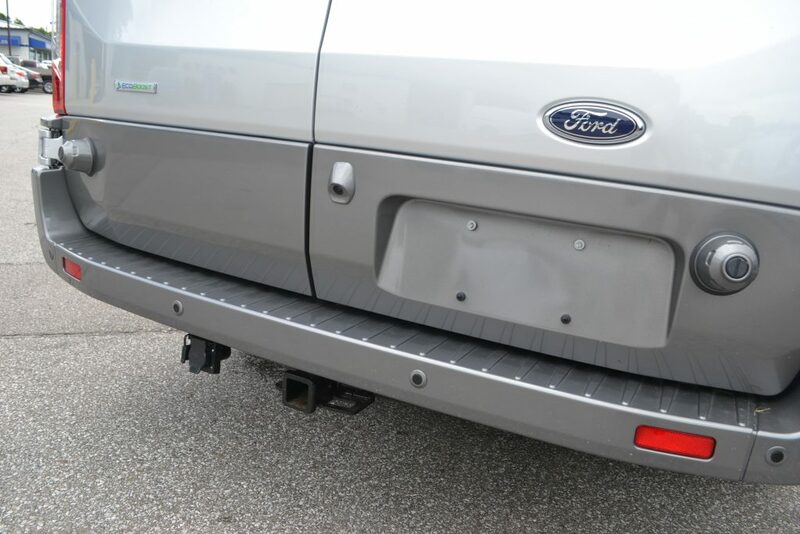 Ford Warranty: Bumper to Bumper: 3 years / 36,000 miles, Powertrain: 5 years / 60,000 miles, Roadside Assistance Program: 5 years / 60,000 miles. 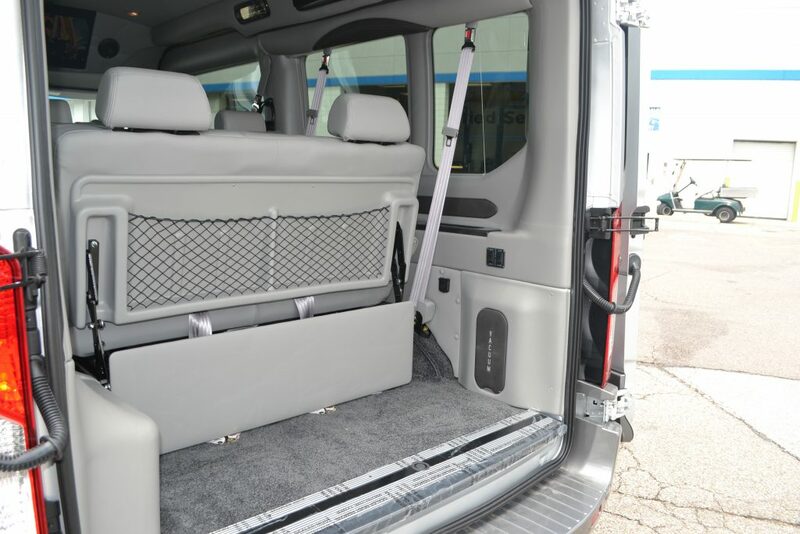 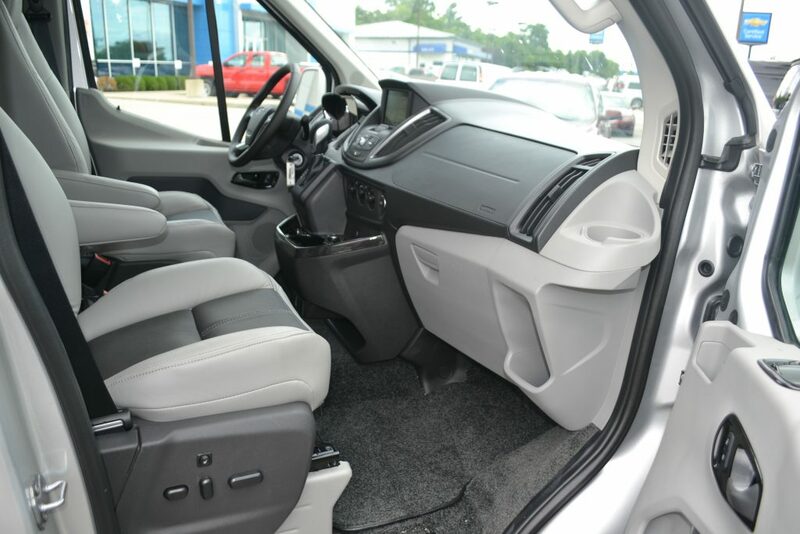 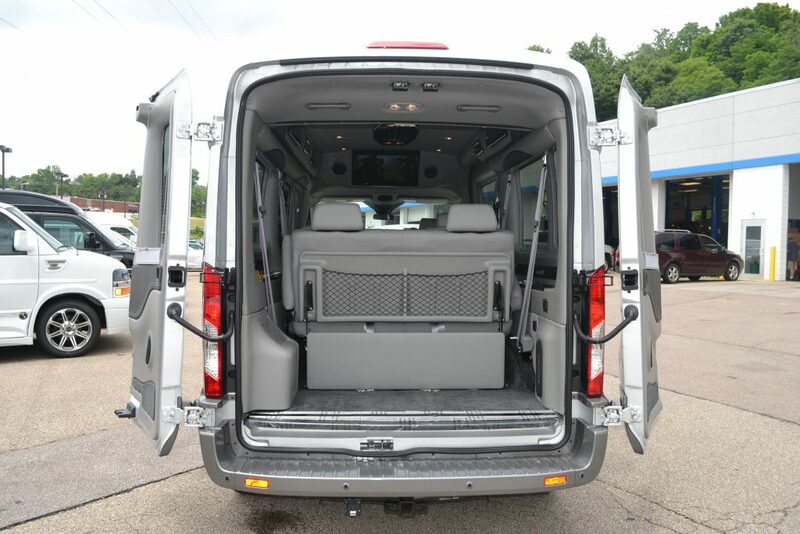 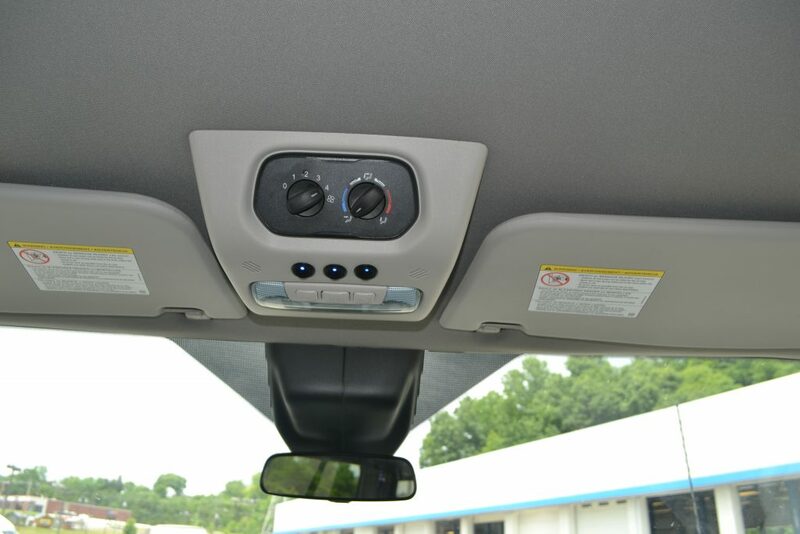 2016 Ford Transit Extended Medium Roof, Explorer Limited SE 9 Passenger Conversion Van.